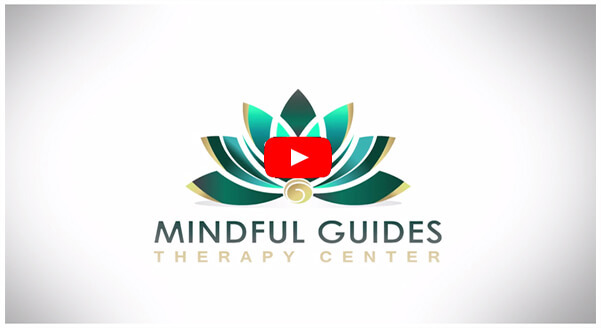 At Mindful Guides Therapy Center, we believe that each client has the capacity to awaken to their fullest potential. We provide a supportive space, with effective tools, for each client to discover their inner expert. We strive to provide the highest level of care so that clients walk away with a renewed sense of confidence, ease and clarity. Therapy provides us with a safe space to explore all of our needs, fears, and desires as well as an opportunity to grow, learn, and experience a more fulfilling, productive, and balanced life.Seeking professional support is a sign of courage and willingness to deal with life’s many changes. The goal of couples therapy/marriage counseling is to help you better understand the dynamics of your relationship so that conflicts get resolved and the connection you once shared becomes revitalized. Therapy provides a safe space for teens to explore and reflect upon their current life circumstances, while offering a glimpse into the future. It is both an anchor and a guide, keeping teens grounded while they search for healthy ways to express themselves and fulfill their needs. Family therapy is appropriate when families, or individuals within the family, have difficulty adjusting to family changes, are unable to resolve conflicts, or when there is a crisis in the family’s life cycle, such as divorce or death. clearer, self-assured and more connected in their lives overall. I felt a huge shift driving to work. Just calmer and happier and not focusing all my energy on this uncertainty. I just wanted to say thank you. I appreciate the work we do. I think you are a great therapist. I feel like your recommendations and methods really make a difference for me. There are not words to describe the gratitude I feel to be able to go into these scary territories. I can only do it because of your heart and caring.